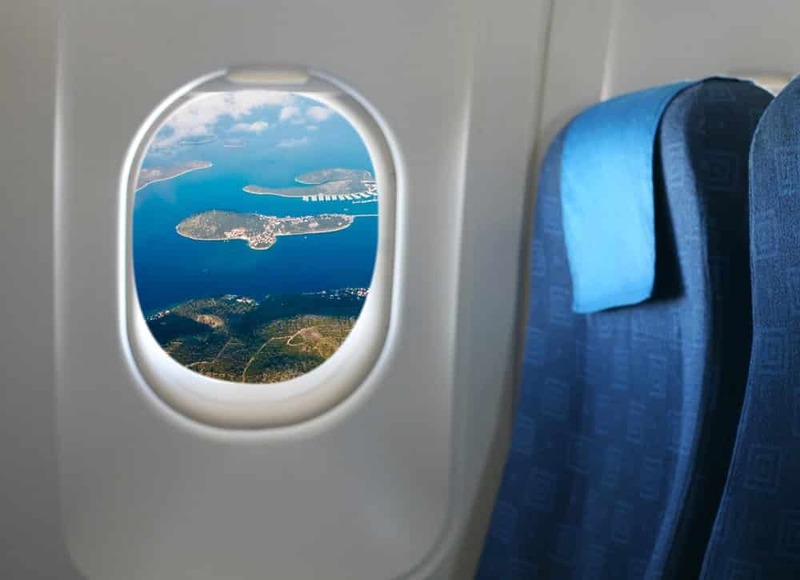 I fly regularly, though I do not think of myself as a frequent flyer – and, to be honest, long-distance flights are a bit of a pain for me. 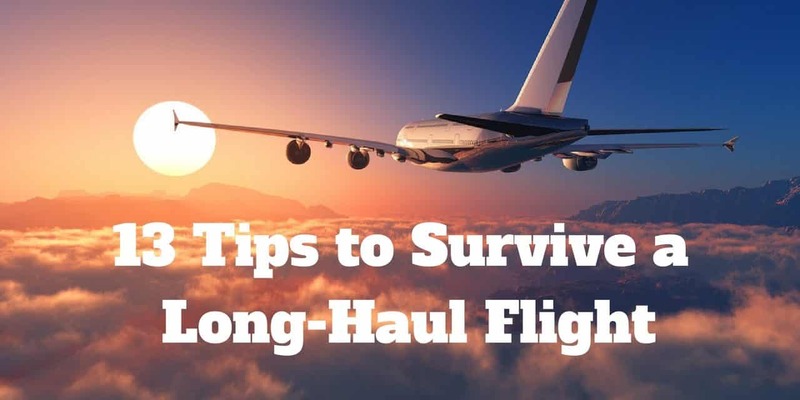 Though I am not a fan of long-haul flights, I have learned to deal with them and, with some tips/tricks, I sometimes realize they really are not that bad! DISCLAIMER: THIS POST CONTAINS AFFILIATE LINKS – THIS MEANS I MIGHT EARN A SMALL COMMISSION WHEN YOU BUY A PRODUCT/SERVICE (AT NO EXTRA COST TO YOU). MORE ABOUT IT HERE. Okay, I wrote I will give you tips to survive a long-distance flight without being in the first-class, but if you can try to get an upgrade. The reality is: I have never gotten any, nor did I ever book a business or first-class ticket (so, I will tell you more about it once I know how to score an upgrade). I prefer a window seat, some prefer an aisle seat, but apparently, no one likes the middle seat. Close to the wings, at the end, or front? Sitting near the wing apparently, has the advantage that the flight is smoother (especially if there is turbulence). 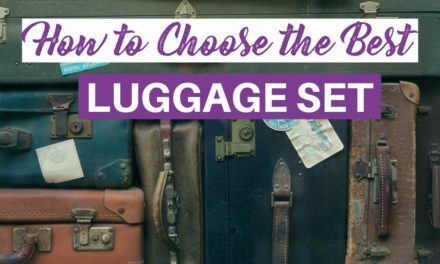 I personally try to have a seat at the end or front of the plane, since it is easier and quicker to get out of the plane (at the front of economy class are often families with children, so this might be worth considering as well). Since I am vegetarian now, I order a vegetarian meal, but even before I became a vegetarian I had always ordered meals without fish and pork. So I basically have always gotten my food first and could go to sleep quickly (more on that later). If it is a night flight, try to rest a few hours before the plane takes off. Thrombosis is real and putting your legs up helps to prevent swollen legs (and serious health issues), though some light activities/exercises before a flight are also important. 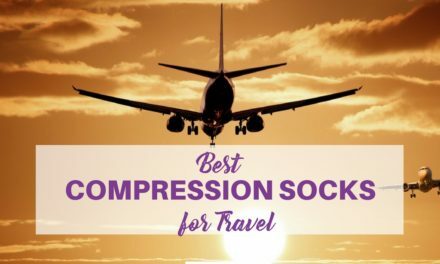 If you are a lucky person, you will be able to sleep most of the time – since not all people actually have that talent to fall asleep wherever they are, there are also some other things you can do to keep yourself happy during a long distance flight in this list. Taking a neck pillowis actually my most important travel tip for long distance flights and is often my lifesaver (extra tip: I do not wrap it around my neck but put it on backwards, so my head won’t fall forward during the flight and wake me up- and it is way more comfortable). I often I fall asleep before the plane even takes off – so I seriously miss the take-off. I am aware that I am very lucky and know most are not “gifted” with such a talent, so some might need an eye mask and ear plugs. Before Netflix allowed offline downloads, I was sure that my iPad had been my worst “investment” ever – now that I can download my TV shows and watch them offline, long-haul flights have become much better! Music: I could not survive a long time without my own music, so my iPodis one my favorite items. I have to admit, that I still don’t have a kindle, so a “real” book is often an essential as well as some other electronics (check which one are allowed to take onboard), since I never rely on the entertainment program of the airline, sometimes they are awesome (hello Emirates Airlines), sometimes they are not. So be prepared and take your own entertainment. I have to admit that I looove airplane food (even in the economy-class) and I strongly assume it is because I am bored and look forward to being busy. 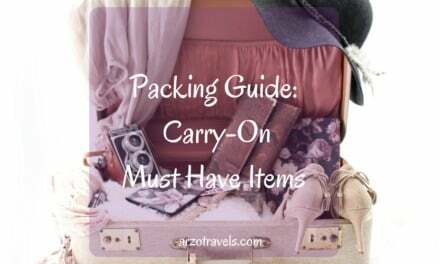 However, many people dislike airplane food and snacks and wind up staying hungry, so pack your snacks (I have a sweet tooth so I always look forward to having my favorite snacks on board). By the way: Do you have food allergies? 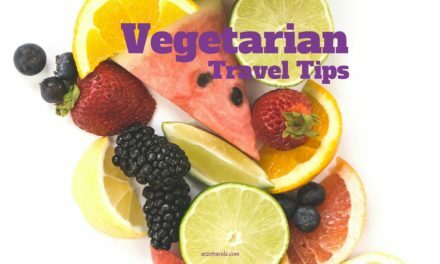 Then read this about with tips for people who travel with food allergies. You are how you feel – so being hygienic makes you feel better for sure, so a toothbrush and toothpaste are my essentials, as well as some Refreshing towelettesand peppermint drops. No alcohol, no caffeine, and nothing you do not tolerate well in general (everything seems to be worse up in the air). Prepare yourself mentally, and adjust for the time difference. It is important to get up and move so your blood can flow and you´ll feel better (and to kill time), try to avoid crossing your legs as it is not good for your blood flow and if necessary get some compression socks. 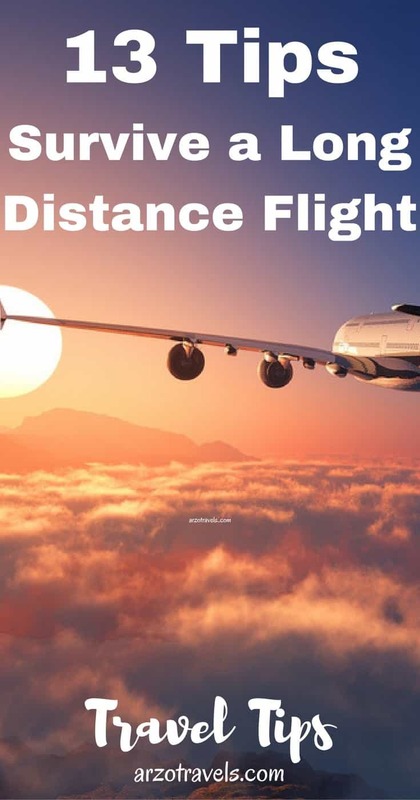 I hope these tips on long-distance flights help you to enjoy your next long-distance flight more.